Partners of the event were the Matrix, Apidaze, hSend Mobile, Telestax, Ubuntu, Cisco Spark, Tropo, Voximplant. 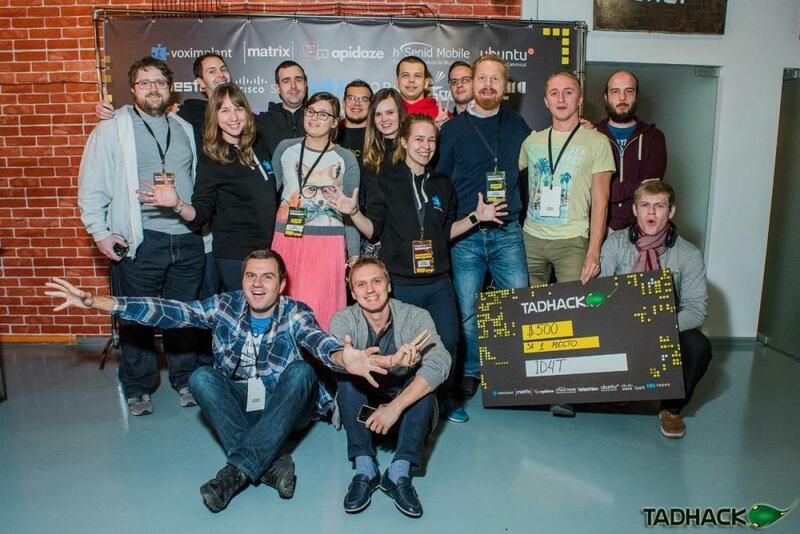 on October 15-16 in the hackspace "Workshop Technology" for the first time in Moscow hosted the international TADHack hackathon, organized by Voximplant is a cloud platform for voice and video telephony. 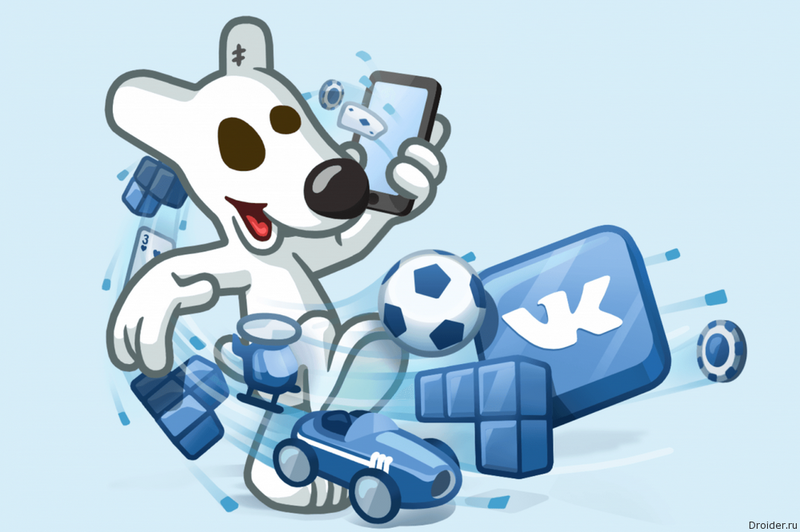 In early October, MegaFon zaregistrirovan trademark VKmobile, after which it became known about the plans for the establishment of a virtual operator in cooperation with "VKontakte". LeEco hopes on the Russian market confirmed a large-scale prezentacija Otkrytie retail shop in Moscow. However, the company does not forget about other countries and preparing for the arrival in the United States. LeEco planned for October 19 presentation in San Francisco, where he will announce a full launch in the U.S. market. 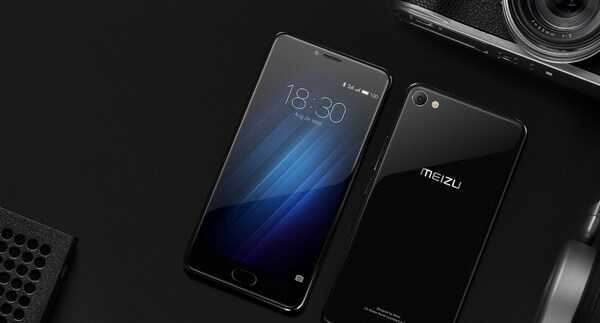 The Company MEIZU announced the beginning of official retail sales in Russia from October 20, 2016 smartphone MEIZU U20 with the case of glass, which she presents as an alternative MEIZU M3 NOTE for those who prefer the elegance of glass reliability all-metal housing. 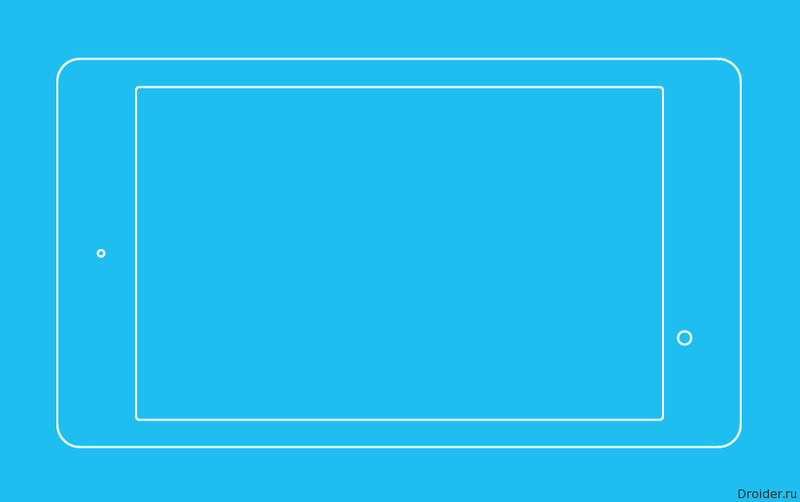 More and more large companies interesuyutsya create a virtual operators. Here and Sberbank signed the agreement on the establishment with the MVNO Tele2. The agreement reaffirmed both sides, but the details refused to disclose. 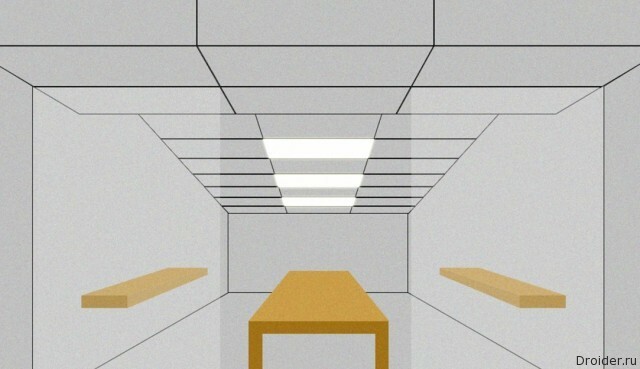 Due to the absence in Russia of the retail Apple Store, the sales techniques of the company are authorized retailers. However, the sellers are earning little, even taking into account the special situation in the market. The Emergence of LeEco in the domestic market was accompanied not only hours of prezentaciabut Napoleon's plans. 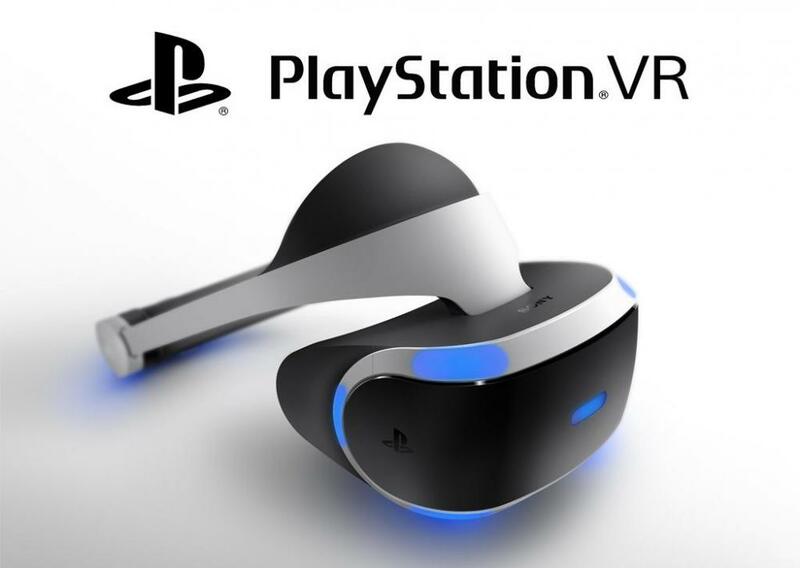 A virtual reality Helmet compatible with all Playstation 4, including PS4 with a new Pro. Russian Playstation division reports that it begins the start of sales of virtual reality helmet for Playstation VR. Even now, the starting lineup offers a variety of games developed or adapted to a new type of entertainment, moreover, the company promises a variety of video and other content to customers. In addition, the novelty can offer buyers 32 GB of user memory that is enclosed in an aluminium case. The device is available in black and gold color, although the original names here – Midnight blue and Champagne Gold. 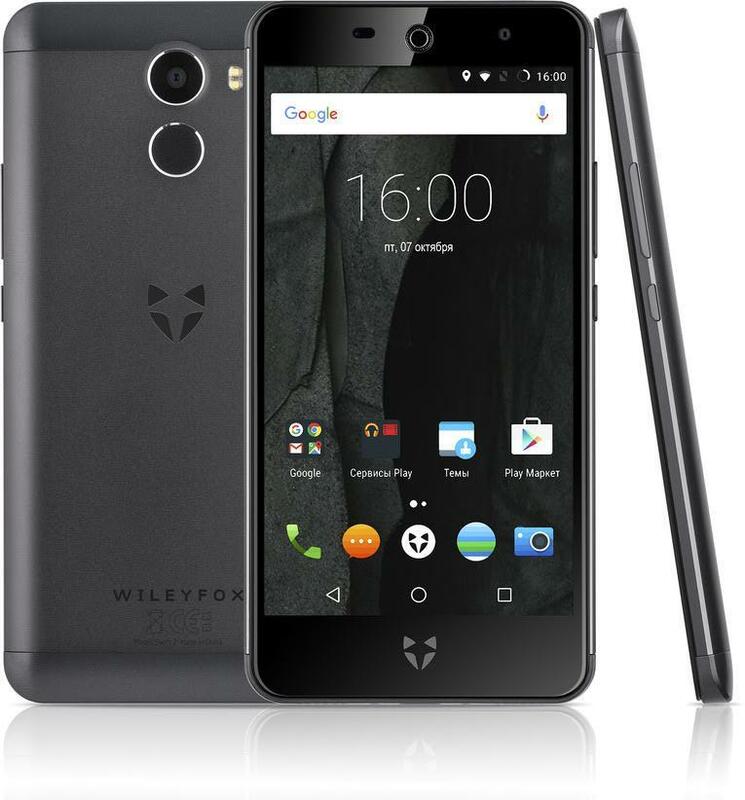 Loved by many smartphone Wileyfox Swift received the update and new model Swift 2 already went on sale in Russia. This was officially announced by the vendor in its press release. The new gadget is powered with Snapdragon processor 430, and also got 3 GB of RAM and a thumbprint scanner. Asking for it 13990 rubles. 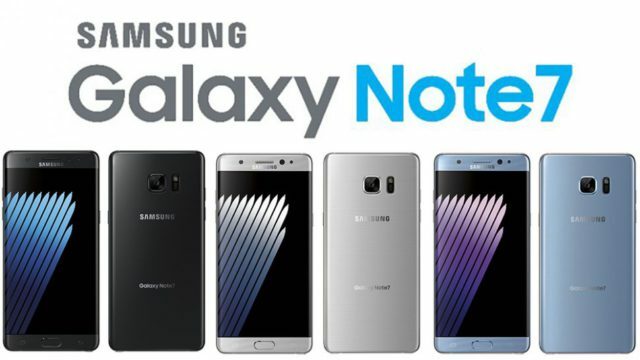 Samsung Representatives in Russia declared that, regardless of the place of purchase Galaxy Note 7, the user can return the device and get full retail price recommended by Samsung for the Russian market or exchange threat phablet on the Galaxy S7 or S7 edge and to receive compensation in price. the Galaxy Note 7 out of the market and Samsung started the company recall of the devices. Despite the fact that official start of sales to Russia is not reached, a sufficiently large number of people have purchased the device from abroad. But they "took care" of the Korean company. Despite the efforts of Google, Android fragmentation is doing its job. 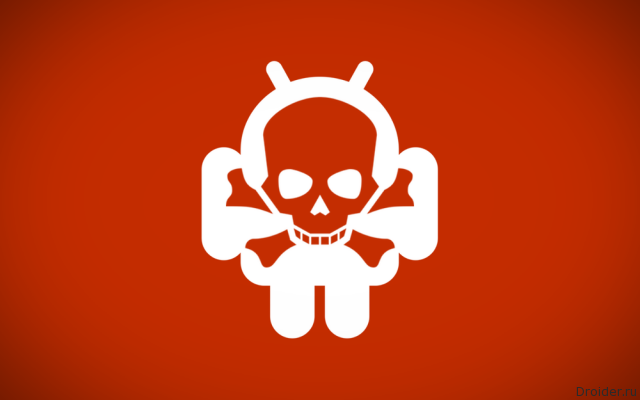 Green robot and its customers are still vulnerable to hacker attacks. INTERCOM — unique Russian conference on realtime communication, in which experts of the largest companies and the telecommunications industry shared their case studies, problems and solutions. 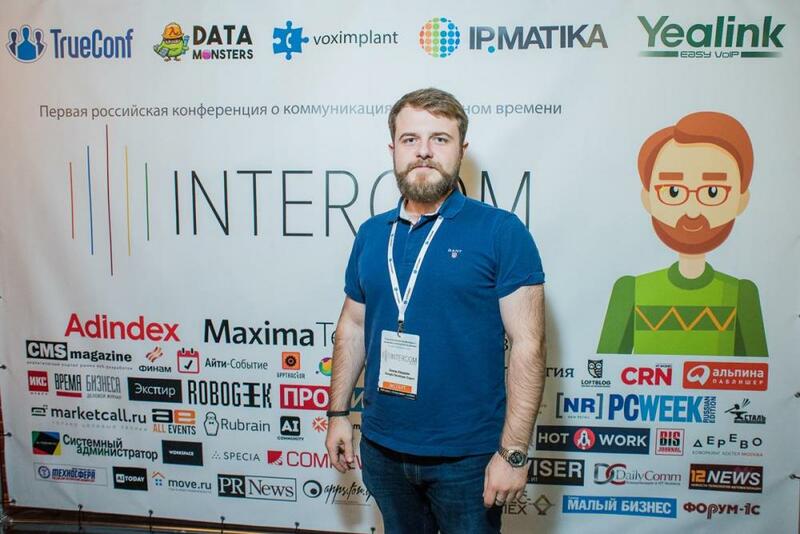 on 6 October in Moscow hosted a conference INTERCOM, organized by company Voximplant developer cloud platform for voice and video telephony. As participants the event was attended by over 170 people, including representatives of the companies Alfa-Bank, MegaFon, S7 Airlines, Sberbank, Rambler&Co, VTB Bank, Rostelecom, Tinkoff. 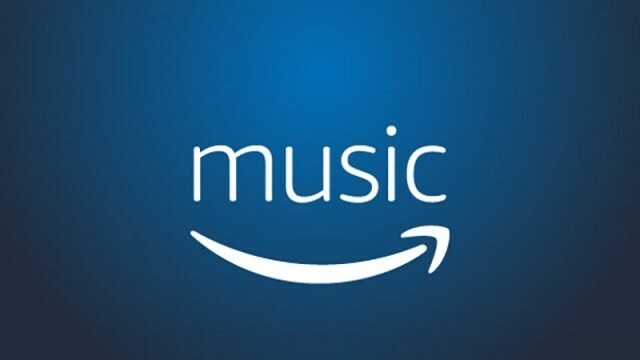 After the "smart" column of the Echo, the production of a music streaming service for Amazon was only a matter of time. Fresh Droider Show has already started to collect "likes" on YouTube. 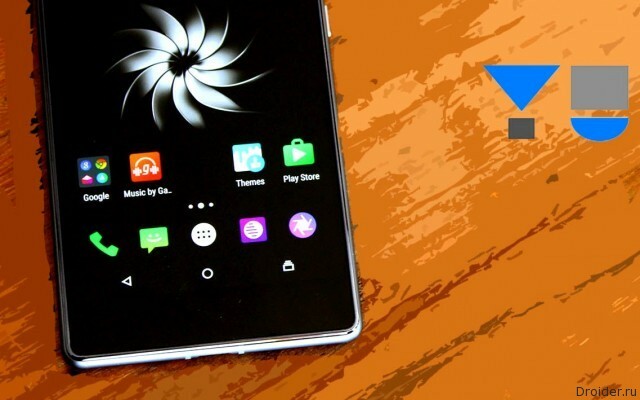 From a new series you can learn about: results presentations Made by Google, termination proizvodstva Galaxy Note 7 and the Samsung acquisition of companies assistant Viv, a prototype of a frameless smartphone Sharp. And another issue is, the robot Fedor from Russia, jetpack JB-10 quadcopter Revolt passenger flights and concept hydrogen car from Toyota. 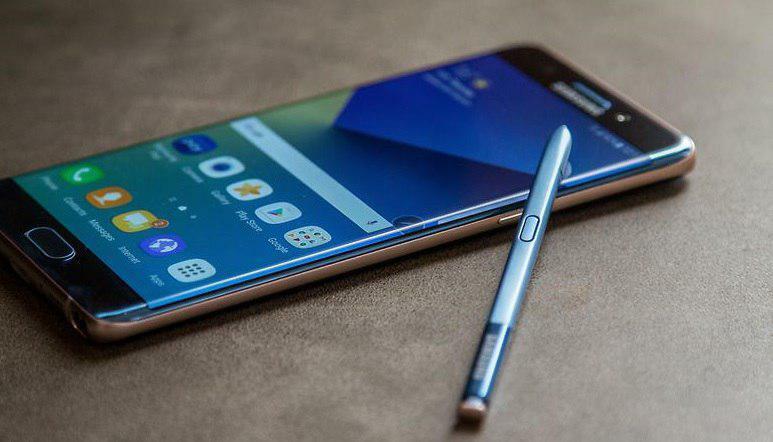 The South Korean company Samsung Electronics has officially announced that it stopped global sales of the Galaxy Note7, a program of voluntary exchange, as well as further production of the device, guided by concern for user security. 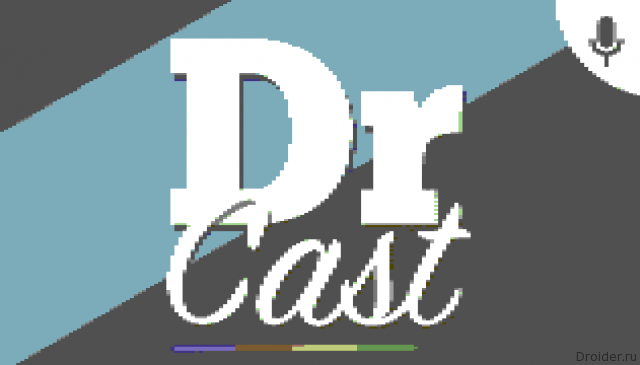 Droider Castvernulsya with impromptu autumn vacation straight to your ears. Micromax so popular in India that successfully puts Xiaomi on the home market, offering buyers interesting device at an affordable price. 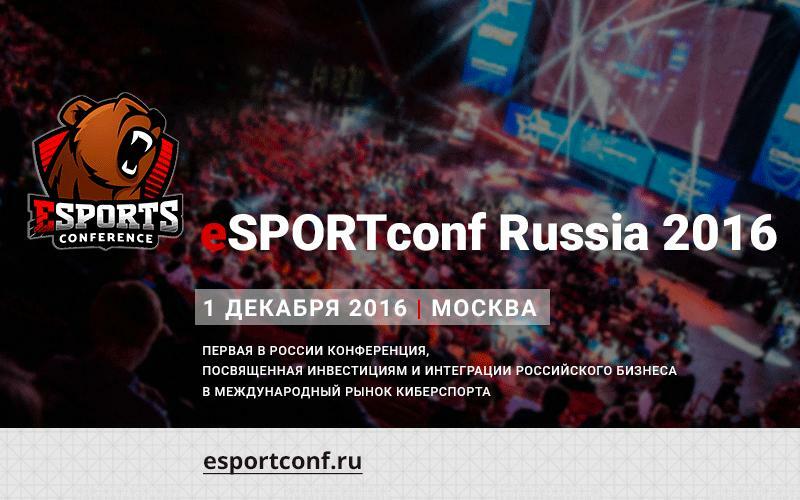 However, the company also wants to grow in different directions, some of which is Russia.